The secret of an efficient freezing begins with a good product that is then frozen in the shortest time. 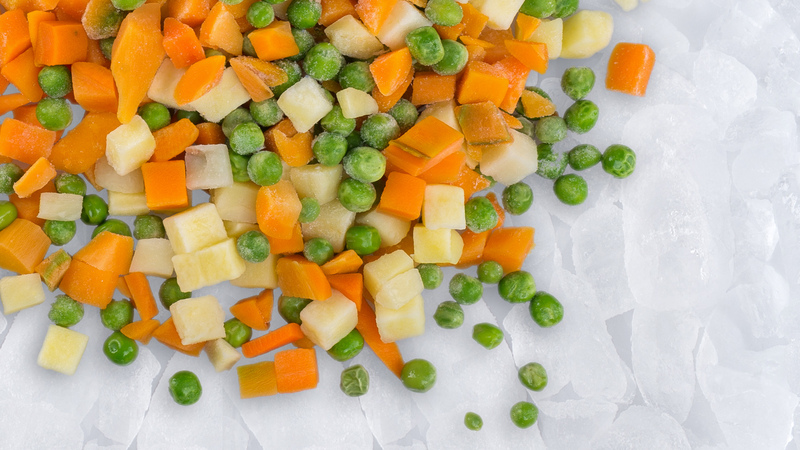 Most vegetable and meat products contain between 60% and 80% water and by freezing them quickly smaller ice crystals form. This can impact on the taste and texture of the product when it has thawed. The frozen products have an average life considerably higher than that of fresh food and do not require special storage conditions beyond the temperature of -18 ° C in any kitchen freezer. 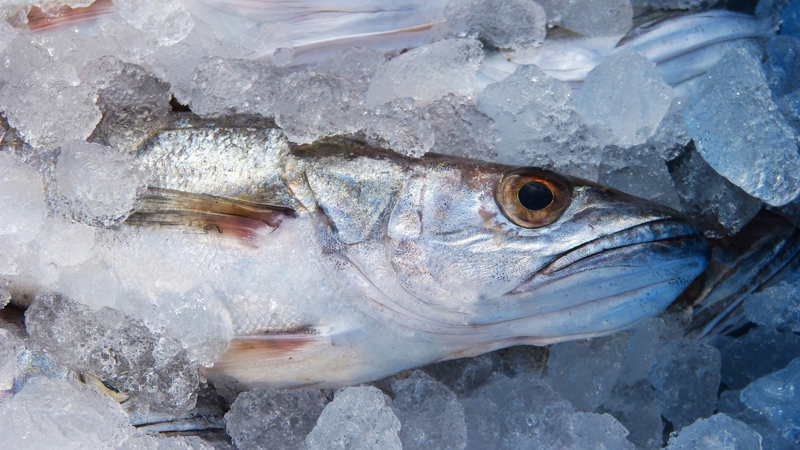 Frozen fish is often more financially accessible than the fresh or refrigerated one. Freezing fish and vegetables allows us to eat seasonal fish and vegetables all year. Thanks to freezing technology we enjoy fish regardless of season at great prices – offering healthy nutrition for all the family. Frozen fish is often fresher than the “fresh” one. Fresh fish can take a week or more to get to the stores. 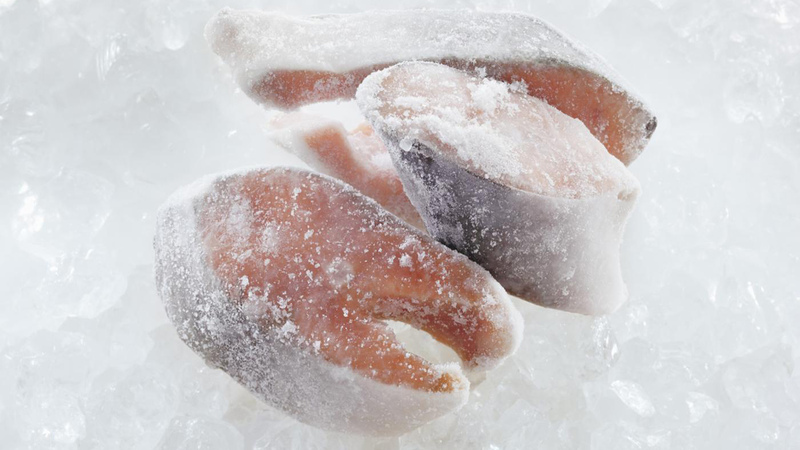 Frozen fish and vegetables benefit from an instant freezing in the same day they are caught or picked. Ocean fish have qualities that farmed fish, even freshly caught, have no chance to meet.